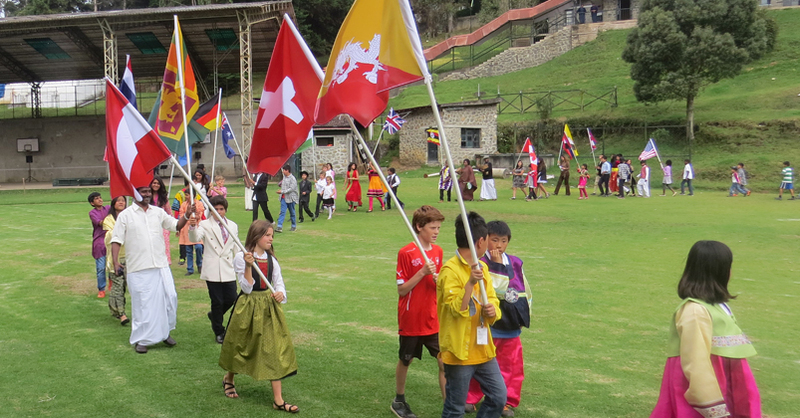 We’re a co-educational, international residential school with approximately 420 students from over 23 countries. 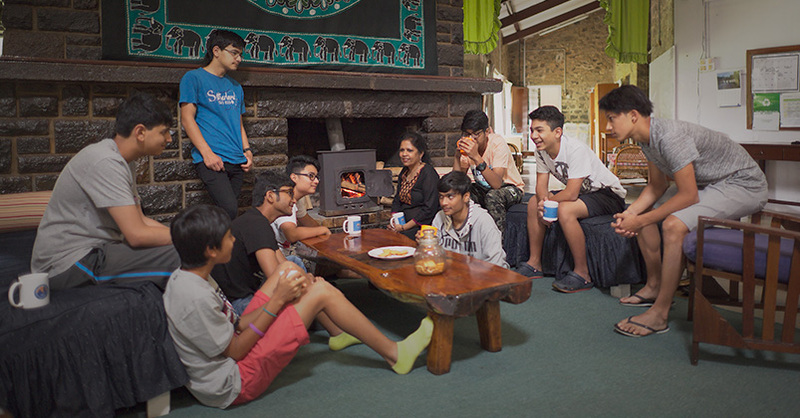 We take in students from Preschool to grade 12, though residential students are accepted only from grade 3 and up. American and IB curricular programs run in parallel and are taught through the mediums of Elementary, Middle and High School. We have a ‘holistic’ philosophy of education that is evident from our curriculum. 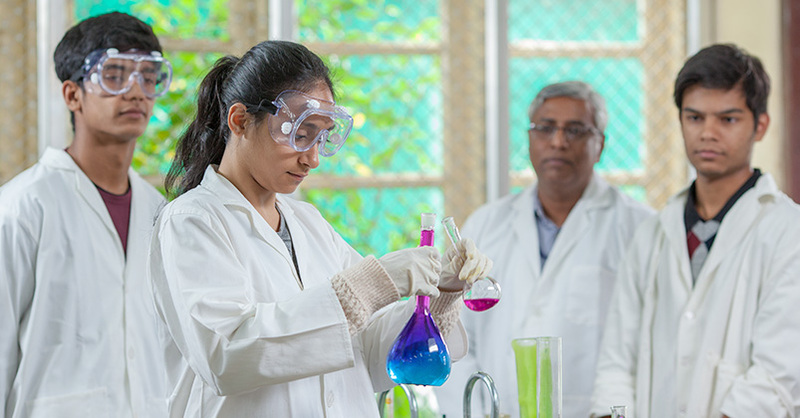 Our students achieve laurels in a wide variety of arenas, from academic to music, art to cultural, social service and environmental commitment. 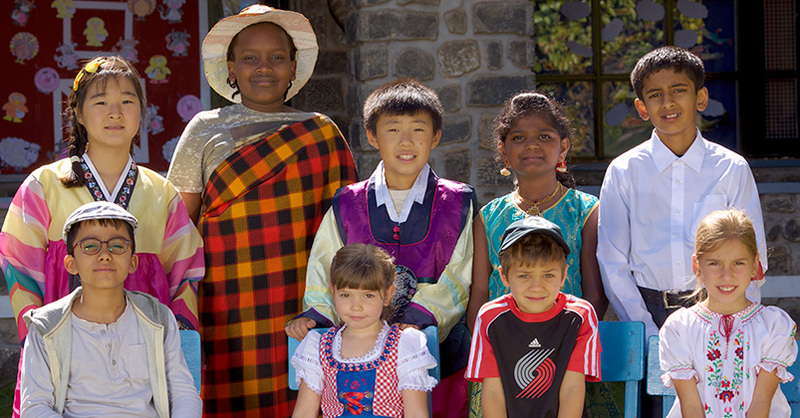 KIS students consistently achieve higher results than world mean scores in IB and SAT exams. Every single KIS student who applies to universities or colleges worldwide gains entry. Every student graduates with a KIS High School Diploma plus an optional IB Diploma and / or IB certification. Our students participate in a variety of global experiences such as Model United Nations and multi-disciplinary exchanges, conferences, and competitions in India, Asia and Europe. KIS music students are benchmarked against world standards in IB music and annual RSM (Royal Schools of Music, London) examinations. We’re proud of our long-established tradition of musical excellence and tours regularly in India and internationally. Student government is one way for students to get involved at KIS and represent the voices of fellow students. Both the Middle School Student Council (MIDCO) and the High School Student Council (STUDCO) are headed by elected Presidents and aided by other elected officers. All classes in the Middle School and High School elect representatives to the student councils. NASC has worked since 1931 to help all affiliated student councils worldwide become more effective organizations, and provide a valuable leadership partnership between students and their school. It helps students to become effective leaders, encouraging a positive school climate.